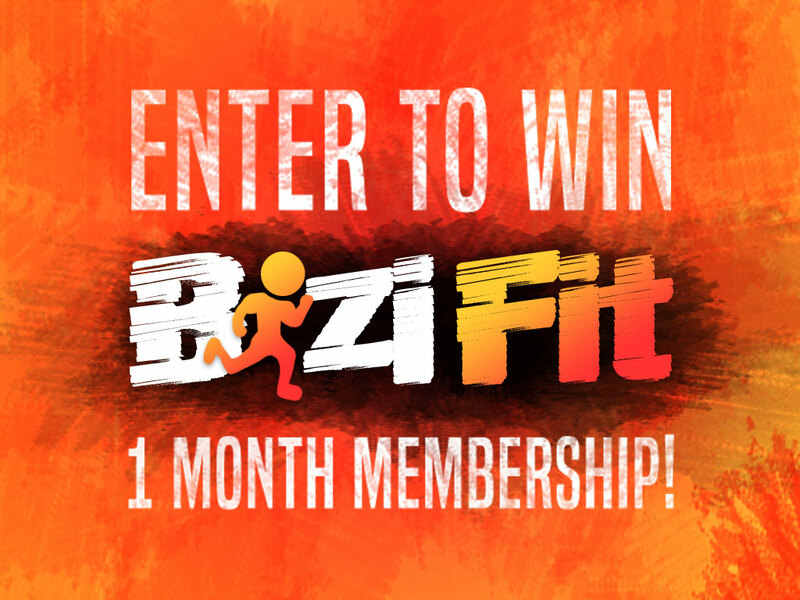 We’re Giving Away a One Month BiziFit Membership! Enter our giveaway below for the chance to win a one month BiziFit Membership and be the first to enjoy unlimited access to all of our participating BiziFit Sites in the Greater Binghamton area! PrevPreviousJoin the BiziFit VIP List!